It takes a lot of strength and courage to follow your heart and do something you truly believe in. Since I have entered the sciences I have gone through this enormous emotional struggle of never feeling good enough, or always feeling the need to prove myself to be accepted. I strongly believed the reason I felt like I didn’t belong was because of the large cultural difference of entering the sciences from the arts. But as time passed, I kept finding myself go through these emotional roller-coasters. It became harder to be in the sciences, than to study the sciences. After a lot of soul searching I finally decided to follow my heart and study want I love. I was even prepared for the academic challenges that lay ahead, but never did I expect to get so close to my breaking point as a result of not feeling good enough to be a part of this world regardless of how hard I tried. At a Women in STEM event at York University I had the wonderful opportunity of hearing these amazing stories, of women going through their academic careers with the very same struggles. As each woman shared her experience, I not only grew confident but for the first time ever I felt like I belonged in the sciences. I have accomplished so much since I’ve entered this field, and I absolutely love what I am studying but more importantly I am good at my research. I enjoy the science outreach I’m involved in and I can’t see myself do anything other than what I am doing now. I looked around the room and I was proud of every single person sitting in that lecture hall, for what they had overcome to be where they are now. I realize it won’t get easier, but thanks to those amazing women I now know that I can be successful in science as long as I keep believing in myself and working hard. If you know someone going through something like this, support them. Because more often than not, that is all they’ll need. And if you are someone experiencing this, know that you are not alone and never let anyone make you feel like you can’t accomplish what you started. Happy International Women’s day to all the beautiful women in the world working to make it a better place one step at a time. 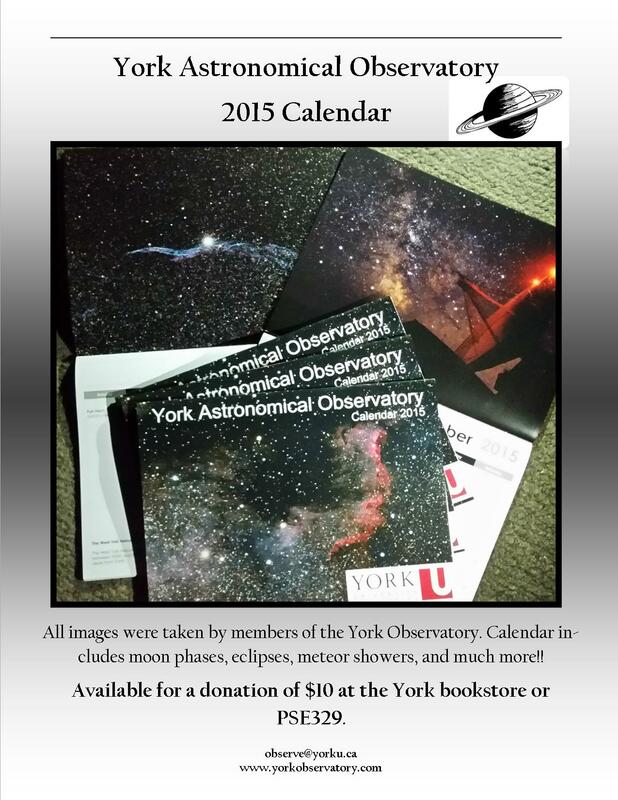 The YorkU Astronomical Observatory 2015 Calendars have Arrived! We have been working very hard to finish the calendar just in time for the Holiday Season. All images were taken by students of the Observatory Team, either from the campus Observatory or while on location in darker skies. A $10 donation gives you one of these wonderful calendars and helps to support the Observatory’s on-going Outreach initiatives. A special thank you to Richard Bloch for helping me make this happen! York University has been doing Science for 50 years! In order to commemorate this achievement, the Faculty of Science is hosting a photo contest. Capture the images from the wonder of a chemical process to the laws of physics, from cells under a microscope to graphical representation of a mathematical concept or equation, or anything else that explores and celebrates the beauty of Science all around us. The image submitted must belong to either one of the two categories: real (photographically acquired image) or virtual (computer-generated image). York Universe is an Astronomy and Astrophysics radio show produced live every Monday at 9:00pm EST (Tuesday 0200 UTC). The program is run out of the York University Astronomical Observatory in Toronto, Ontario, Canada. The radio program is broadcast in concert with the observatory’s live online public viewing experience, featuring live telescope feeds, archived images, and interactive chat, which you can find at http://www.yorkobservatory.com. To an untouched, infinite, black void. Among the unknown suns, stars and vastness. Questions abound: what, where and why? Our small existence in a galaxy so old. A frontier of science fiction in progress. Celestial adventures within our grasp. The mystery of unexplored territory. The space between the stars. The York University Observatory wants to help wake Rosetta up!! Students and faculty members from the Physics and Astronomy department at York University came together to create this video for Rosetta’s wake up call on January 20th. ESA’s Comet-Chasing Mission Rosetta Will Wake Up on January 20, 2014 from a Deep-Space Hibernation to Reach the Destination it has Been Cruising Towards for a Decade! The mission was originally en route to comet 46 P/Wirtanen. But due to a delay in launch a new target was set -comet 67 P/Churyumov-Gerasimenko. Rosetta was launched on the 2nd of March 2004. The spacecraft entered deep-space hibernation mode in June 2011. It will remain in this state until the 20th of January when the hibernation exit sequence will be initiated. Rosetta will be the first mission ever to orbit a comet’s nucleus and to land a probe on its surface. It will also be the first spacecraft to fly alongside a comet as it heads towards the inner Solar System, watching how this icy object is transformed by the warmth of the Sun. For more information about the York University Observatory check out the Public Outreach section of my blog or visit the observatory’s website. You may have heard that Voyager 1 crossed over into interstellar space a few times over the past year. This is because the boundary of where interstellar space begins is somewhat arbitrary. 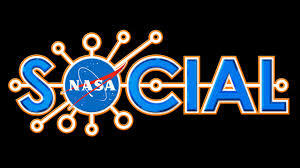 We would like to know what interstellar space means to you. Where does your mind take you when you think about the regions beyond our solar system? – Write a short poem on the given topic, no longer than 300 words. – Must follow the following on twitter: @ArtOfPhysics @YorkUniverse @STS_Canada for announcements and updates! Three finalists will be announced on the 20th of January. We will then leave it up to the public to vote on the winner by the 30th of January! 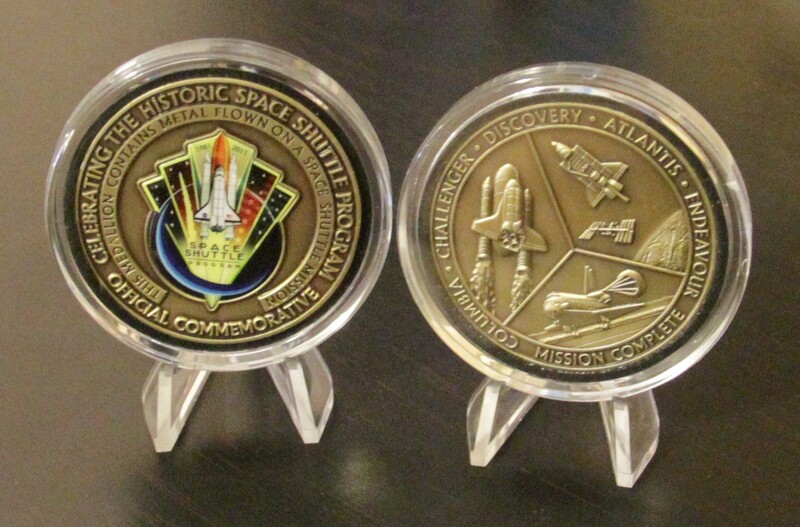 The Prize: The winner will receive a limited edition NASA Space Shuttle Medallion (Bronze), it contains metal from special ingots that were flown on a Space shuttle mission. The winner will also get his/her poem published on the Astronomy – The Art of Physics page, the Space Tourism Society of Canada website, and the York Universe Website.